EDITION began during my final year of studying Fashion at the Canberra Institute of Technology in 2011. I have been working in Canberra since then and currently have a studio at the Australian National Capital Artists (ANCA) Dickson campus. 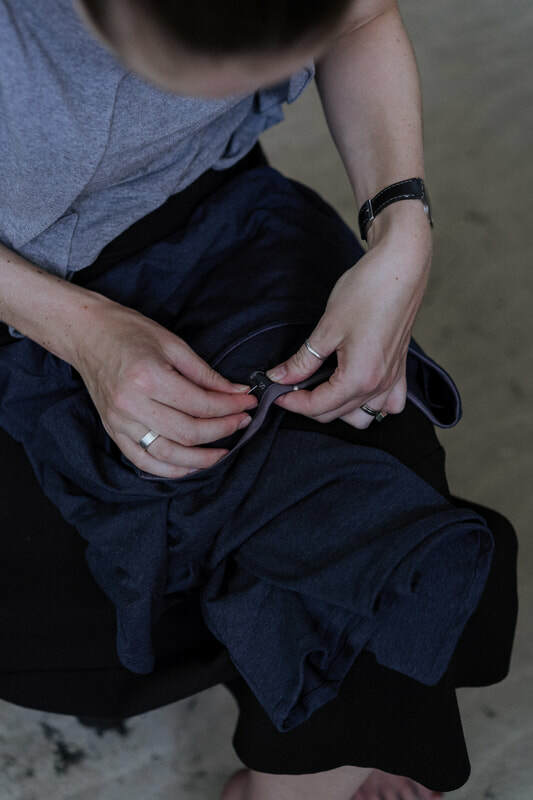 Each EDITION collection explores sustainable design and zero waste pattern making. My zero waste pattern making called 'Selvedge to Selvedge' has informed the design aesthetic of EDITION. 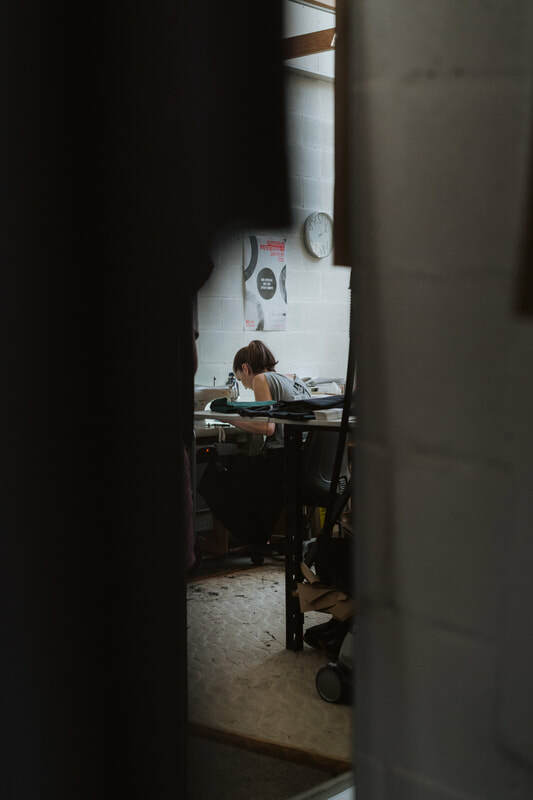 A key aspect of the design process is uncertainty as the final garments silhouettes are determined in the process not through drawings. Through each collection the EDITION label evolves and the unique, multi functional garments create a new language for sustainable design. 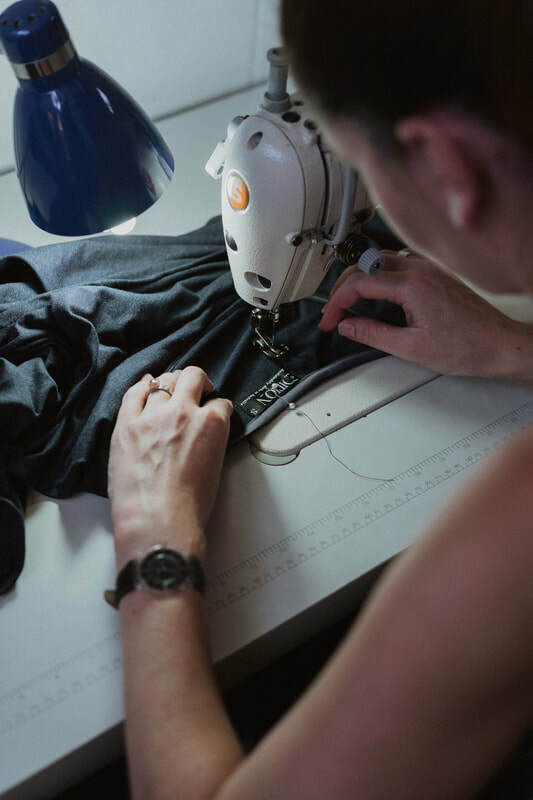 All EDITION garments are Australian made. In 2017 and 2018 I was one of three Australian fashion designers selected to be part of the Australian Korea Foundation Emerging Designer Exchange program. The program included a trip to Seoul, Sydney and Brisbane. Other projects included being selected by Nespresso to represent the ACT as part of Project Upcycle and presented this piece at the Museum of Contemporary Art Sydney and represented the ACT for 'Fashion Systems for Tomorrow' exhibition at the Gallery of Australian Design. EDITION won the Australia wide Fashion Debut award for Women’s Apparel in 2013 and I received the award for ‘Strength in the Creative Process’ in my graduating class 2011.